IKEA offers the $20 off $150 Ikea Purchase Coupon. 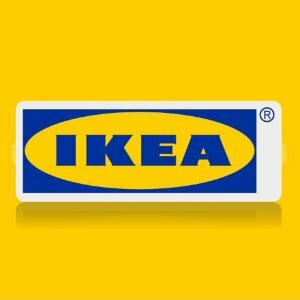 Features: IKEA has $25 Off $150 Purchase Printable Coupon. Valid Aug 6 - Oct 5 only.